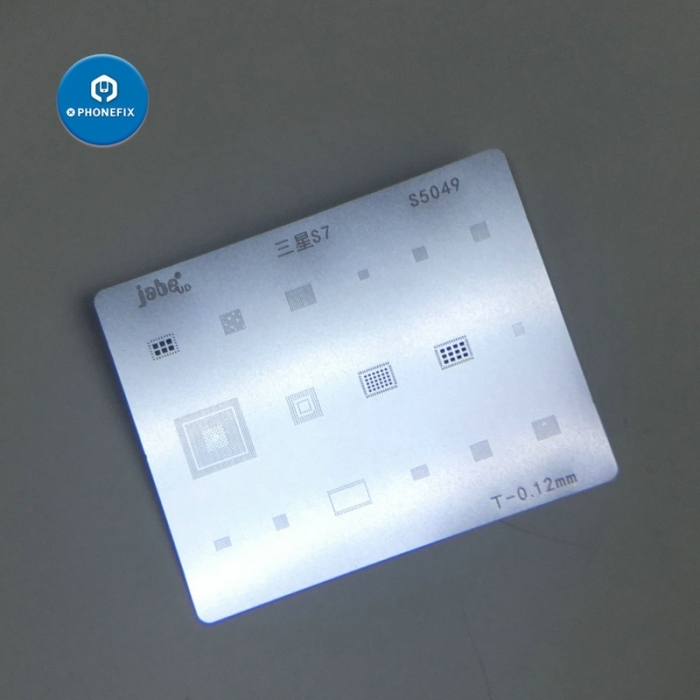 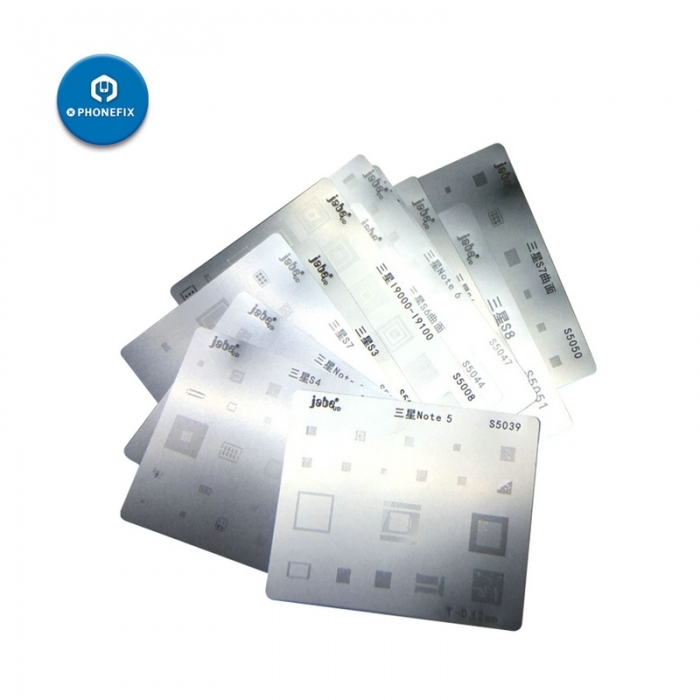 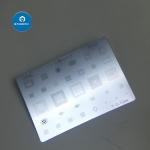 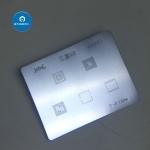 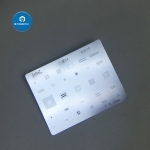 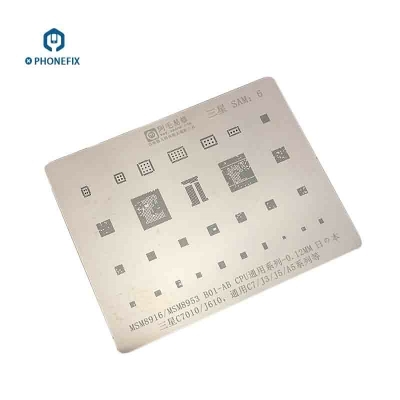 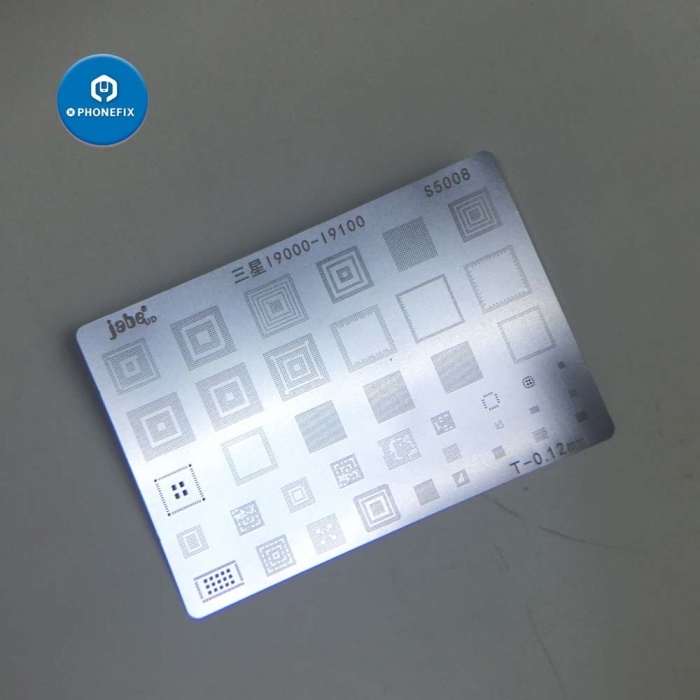 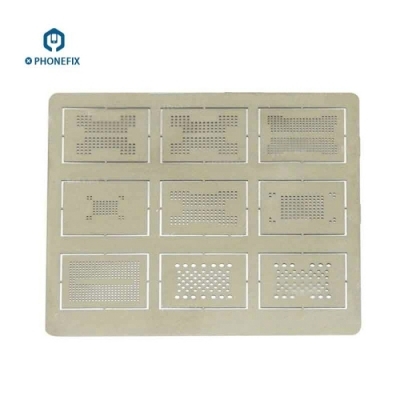 All Series Samsung BGA Reballing Stencil Template for reballing the Samsung BGA ICs, Samsung S4 S5 S6 S7 S8 Note 3 4 5 6 BGA Reballing Rework Net, Samsung Series BGA Reballing Stencil Kits Set. 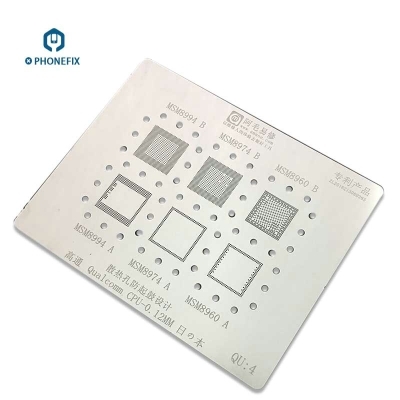 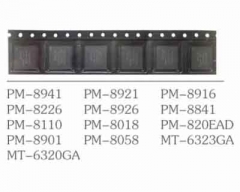 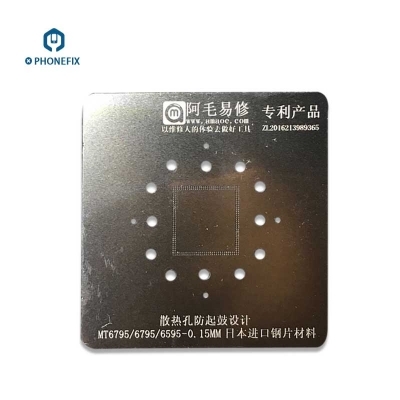 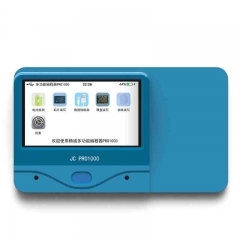 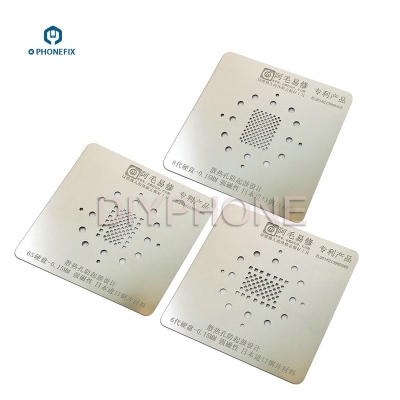 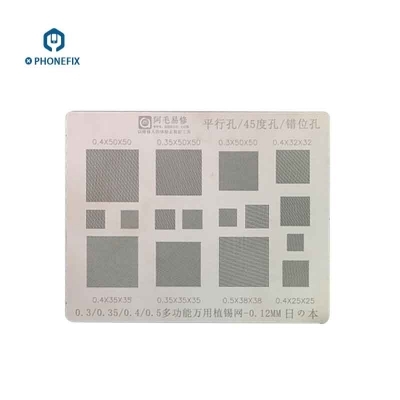 multi-purpose Samsung phones BGA Reballing Stencil Template for Reballing the BGA IC. 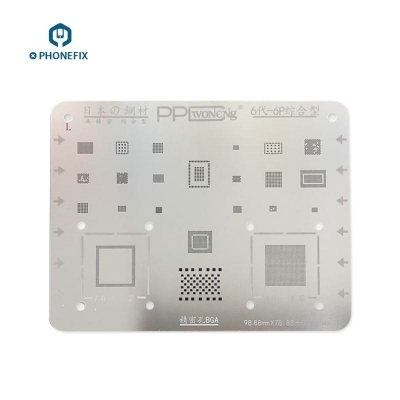 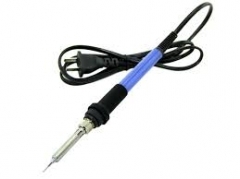 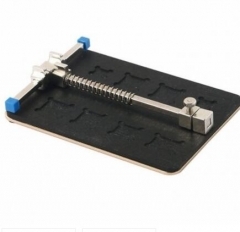 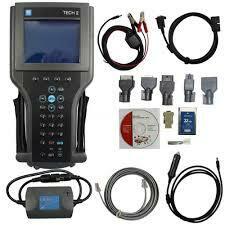 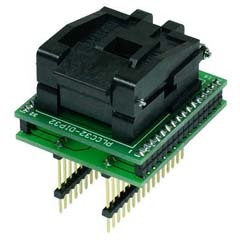 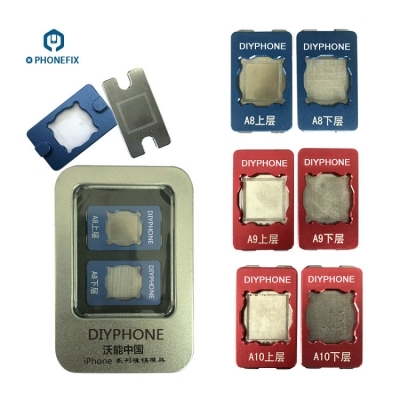 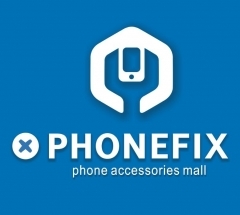 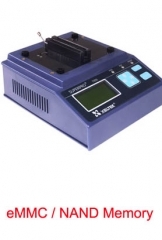 Excellent to replace ic or BGA rework reballing.